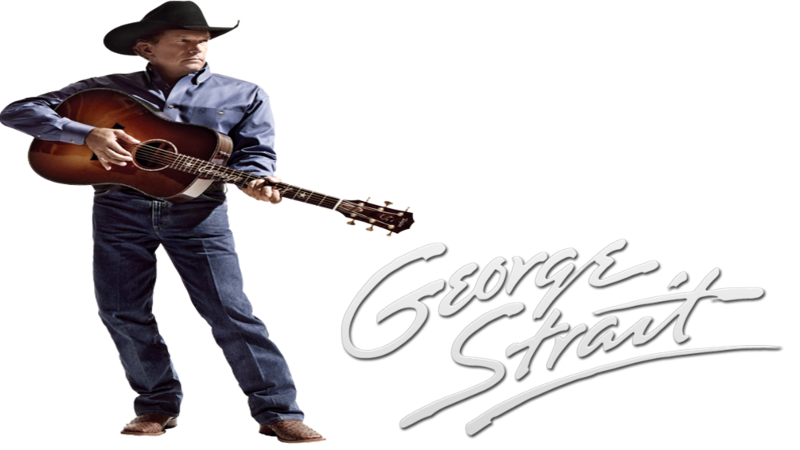 Strait has sold more than 68.5 million albums in the United States and his certifications from the RIAA include 13 multi-platinum, 33 platinum, and 38 gold albums. 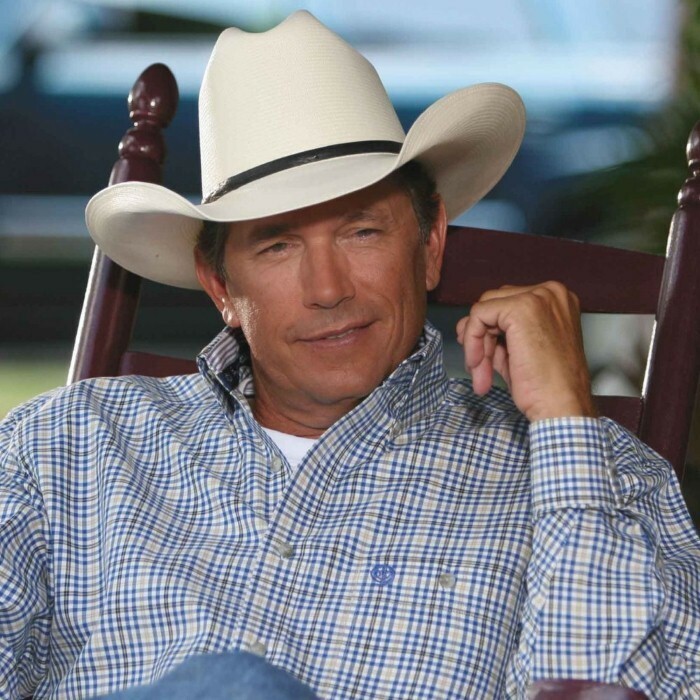 His best-selling album is Pure Country (1992), which sold 6 million (6Ã— Multi-platinum). His highest certified album is Strait Out of the Box (1995), which sold 2 million copies (8Ã— Multi-Platinum due to being a box set with four CDs). According to the RIAA, Strait is the 12th best-selling album recording artist in the United States overall.